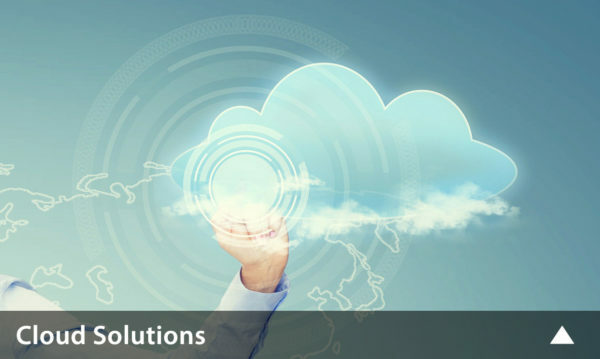 ComAudit Services is your leading resource for all your Telecom and Cloud Solutions Needs. Advocating for our clients and providing cost transparency in a complex industry! 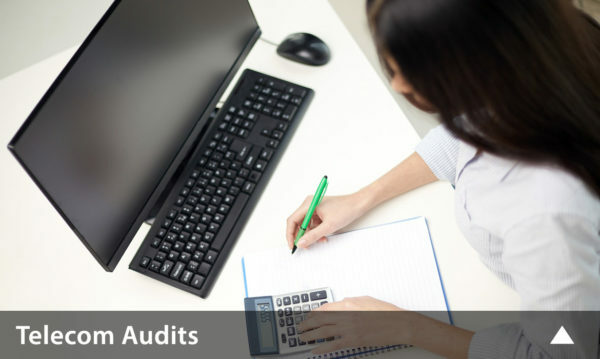 Our telecom audits are the most comprehensive in the industry today. Is the Cloud right for your business? Which systems in your business belong in the Cloud and which do not? Which providers should you invest in and how do you make the transition? Targeting multiple areas of a company’s wireless program that are not being addressed by wireless carriers or TEM/WMM providers. 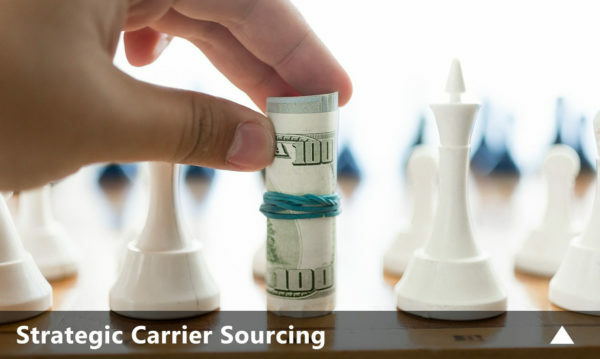 Regardless of your Voice, Data, Internet, Wireless or Cloud based needs, our Carrier Services team can help you design the best solution at the lowest possible cost. 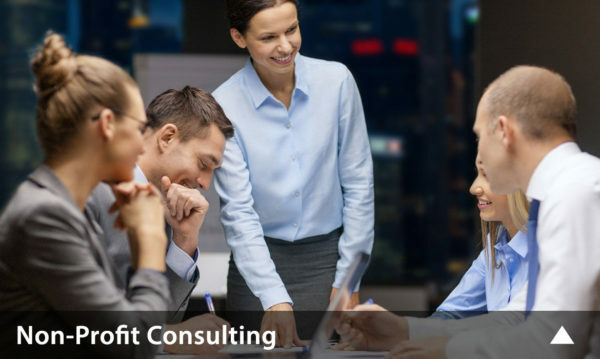 Helping nonprofits to implement best practices with respect to technology optimization and adoption, in order to become more resilient and sustainable. 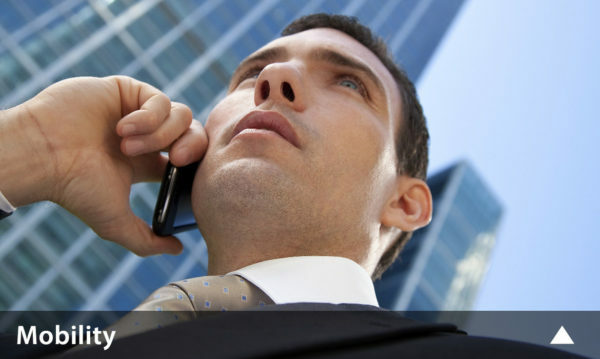 The backbone for our business users and their telecommunications needs in everyday situations. 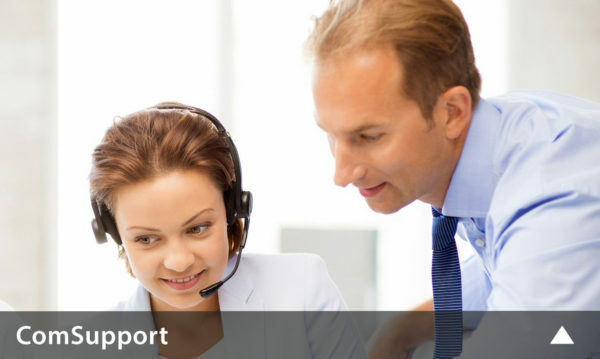 ComSupport can be an extension of your Telecom Department or a complete outsource. Understanding your needs. Sharing values. Asking and answering questions. Exploring project options. Discussing Next Steps. Gathering data. Understanding Priorities. Socializing with stakeholders. Determining the optimal approach. Reviewing records, invoicing and inventory. In depth billing and infrastructure analysis. Identification of questionable items. Solidifying actionable items. Defining areas of responsibility. Implementation of agreed upon action items. Sourcing additional resources as required. Validation of all projected savings and credits. Confirming realization of all anticipated benefits. A single-source provider in the Telecom Audit and Cloud Solutions Arena. Get a free data security assessment!